The Lyrics are also here to learn the song. It’s a celebration! Melville school. At Melville school, where we can follow our dreams! A Great Adventure, set sail for the ride! With our teachers, friends and families. Bringing Learning to Life for Everyone. 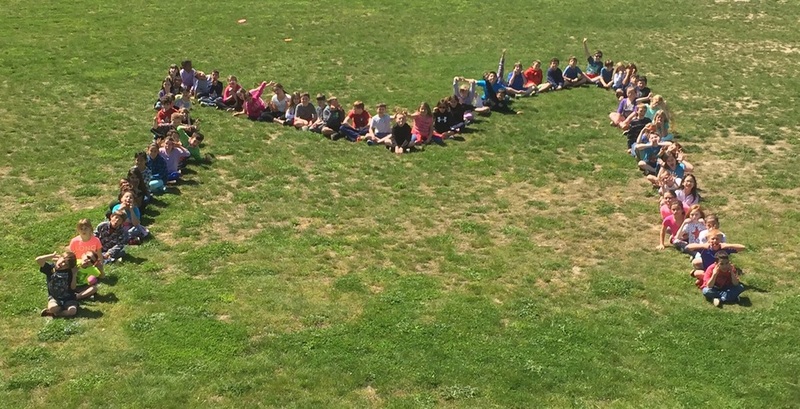 We jump into Field day, & “Whale done” activities! With Music, we’re singing, to be the best we can be! So you can turn your frown right around. 'Cause everyone's learning at Melville School! with Visiting Musician/Composer Mr. Christopher Kavi Carbone. and 2006 Music Teacher Mrs. Donna Valente .